The Moon Society thrives on its active membership. The Membership Committee can assist with the development of new "schwag" items for promotion of the Society and for sale on our upcoming Lunar Traders store. For Board Seat #1 - Philip Crume #1623 ran unopposed and received 86% of the vote, and retained his seat. For Board Seat #2 - Rose Dieteman #1340 ran unopposed and received 95% of the vote, and will now join the board. On today's anniversary of the Apollo 11 Moon Landing, the Moon Society is proud to announce the launching of our official book imprint Luna City Press and its first publishing project, which is Peter Kokh's very first book A Pioneer's Guide to Living on the Moon, now available for purchase on Amazon.com. The Moon Society invites all members to attend our Annual Meeting which will be held on Sunday, August 5th at 6pm Central Time in our online Slack #auditorium channel. Read more about Annual Elections are underway! Moon Miners' Manifesto #302 has been published and is available online. You can read it here. In this issue: The Moon Society teams up with the Waypaver Foundation, Space Directive 1, Cislunar 1000, and the Moon Village Association Workshop Report. ATLANTA, OCTOBER 5, 2017 -- The Waypaver Foundation and the Moon Society, two organizations dedicated to the exploration, development, and eventual settlement of the Moon, enthusiastically support the Administration’s goal of returning to the moon. 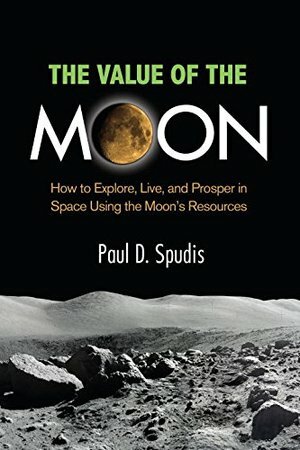 Review: "The Value of the Moon"
Review: "The Value of the Moon" by Dr. Paul Spudis. Published April 2016 by Smithsonian Books. A few editing errors noted. Read more about Review: "The Value of the Moon"
Do you dream about our future in space? 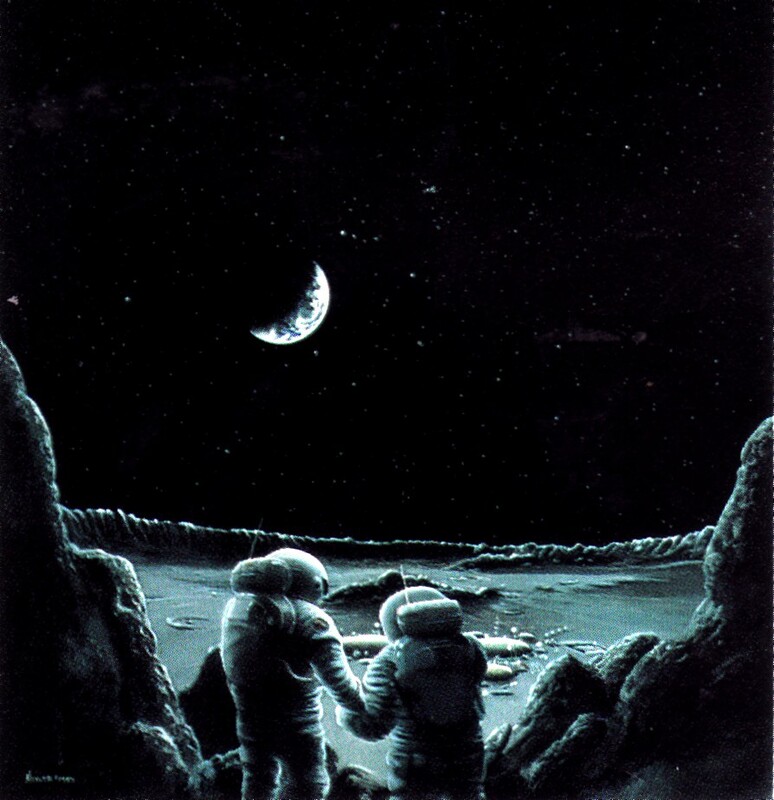 The Moon Society is holding an art contest for the most inspired works of art relating to humanity's future on the Moon. This is your opportunity to help us show the world what that future looks like! As a reminder, The Moon Society will be holding its annual meeting for 2014 on Wednesday, December 17th beginning at 9pm ET in the Artemis MOO (http://www.asi.org/adb/09/08/04/moo.html).